Factor jit experimented in Economics. Your frown costs Rs.600 Million. Stop that frown…. It takes a frown to loose 600 million Rupees! It was an uptown journey in the city service. You were sitting two seats affront of me. I didn’t notice you at first. The bus-conductor came from the rear end of the bus. I handed a 10 Rupee note and two 50 Paise coins as I knew the ticket for my journey costs Rs. 11. The conductor took the same with a frown. I thought my hair as happens at times was not combed for the whole day and ran fingers across. Any how he gave me the ticket and went ahead. After few minutes when an argument started, I noticed you, being in the centre of it. There was a Big frown on your face. 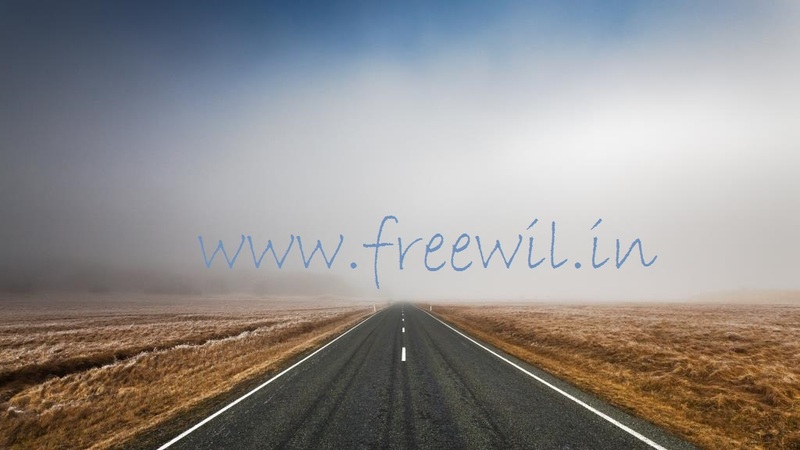 From your talks I came to know that you were on a journey worth ticket Rs. 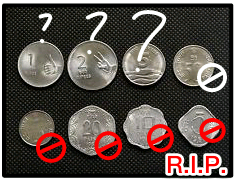 9 and you were least happy with the two 50 paise coins which you got as the change from conductor. Your face said, he has put something rotten in your hands. The conductor was trying to convince you that 50 paise was still in circulation and from the distance gave a frowned look at me again. Ah! my hair style was not that messed as I thought and it was the 50 paise coin I gave, in the centre of the mess! Sorry that I didn’t reach you then. With all those frowns at me, my mind was set on a wild trip. The few frowns I saw, turned into thousands, millions and billion plus in no time. We the billion+ Indians. 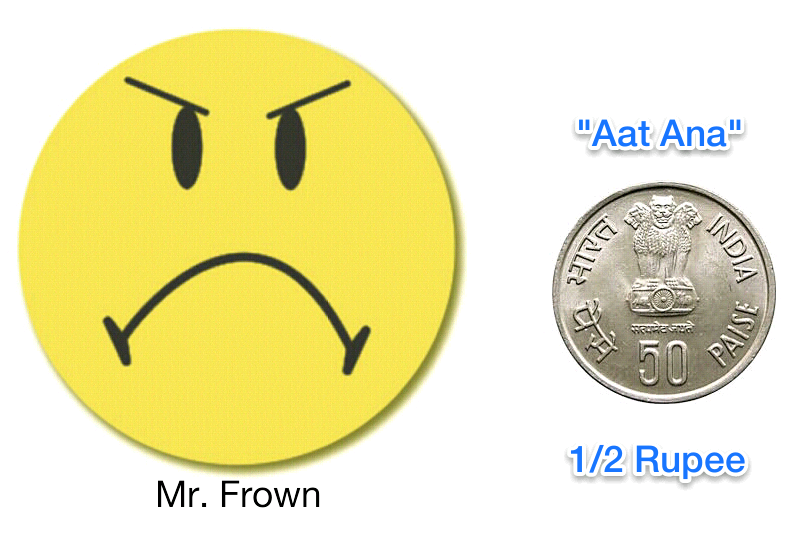 All frowning at the humble “Aat Ana” (50 paise)! You know, people of my generation used to be proud to have an “Aat Ana” in pocket, 25 years back. Then one 5 paise coin could fulfill some of our childhood wishes, like a candy of the favourite flavour, an ice stick from the street vendor etc. ….. Back to the billion plus frowns. Along with this, the thoughts of a recently read news from the Times of India, titled “End of the road for 50-paisa coins?“, my mind escalated a macro scale of economics. I began with the sweetener of my childhood, the most humble, squarely shaped 5 paise. They are no more a part of our economy, but are part of the history, rather forgotten history. They received the unpleasant frown long back and were recalled from the economy. Though by now obsolete, I did an arithematic on the bargaining power of the so humble 5 paise on the macro scale of economies. I considered a bargain of just one 5 paise on just one essential amenity, a kilogram rice or 1 kilogram sugar or 1 kilogram onion etc. For 1.2 billion of us, it will compound to Rs. 60 million! Definitely, we had been missing much bigger bargains when we killed the 10 paise, the 20 paise and then 25 with our frowns…. Now by the time we kill the 50 paise, with our repeated frowns, we stand to lose Rs. 600 million for just one basic deal, a kilogram rice or 1 kilogram sugar or 1 kilogram onion ….. ! These figures aside, it should be interesting to know how long it will take for our frowns to turn to the next candidate, Re.1! In a time span of 30 years we have brought down the denomination of Re.1, Rs. 2, 5, 10, 20, 50 ….. to that of Paise 10 , 20, 50 ….. What a “neck breaking” pace of growth! Shall I prove that literally it happened so! I was on a vacation, at my village in Kerala. One day just to feel the air of the nearby town, I got into an uptown bus. I felt so amused by the latest ticket fare. It took me on a time travel, 25-30 years into the past. Now the ticket costs me Rs.9/- and got 1 Re. return for the Rs.10 I paid. Back in the mid of 1980s, during my school days, the ticket used to cost 90 Paise and used to get 10 paise return when I pay 1 Re. 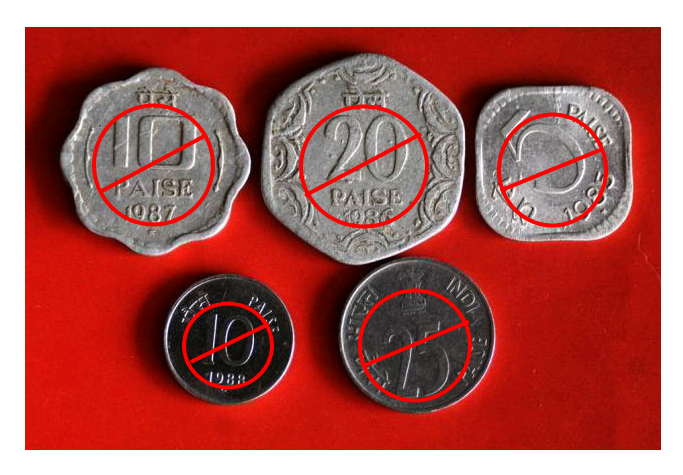 In less than 30 years Re.1 has devalued to 10 Paise, literally. Yes! There are no more 10/20/25 Paise around! IT IS SURPRISING THAT THE POOR GOVERNMENT IS JOINING HANDS IN BARBARIC HUNT AGAINST OUR OWN CURRENCY. 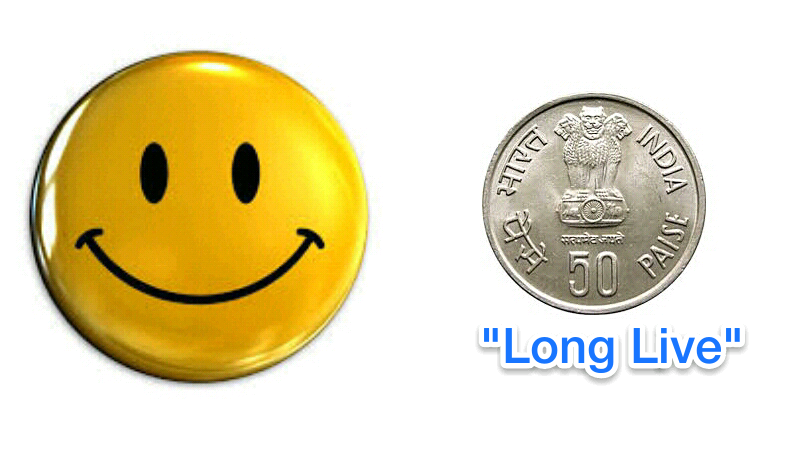 What I can do is hold that frown against the humble 50 paise coin and accept it with a smile. Each smile, smiled on each occasion, accumulates to Rs. 600 million time and again. AND APPEAL TO SAVE AND RETAIN THE PRIDE OF OUR Re.1, BY SOME HOW RECALLING IT HUMBLE COUSINS TILL THE DENOMINATION OF 10 Paise INTO OUR ECONOMY. SPREAD THIS MESSAGE, SPREAD THE PRIDE OF OUR CURRENCY. 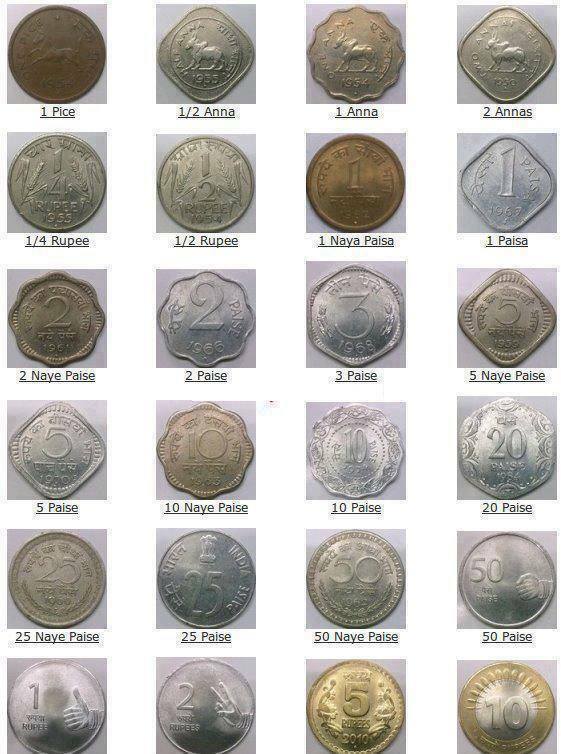 The Journey Of Indian Coins….! Only last one row will be surviving…. but for how long at this pace of destruction!! Courtesy: Salini Jayaprakash > Sakaal News paper.